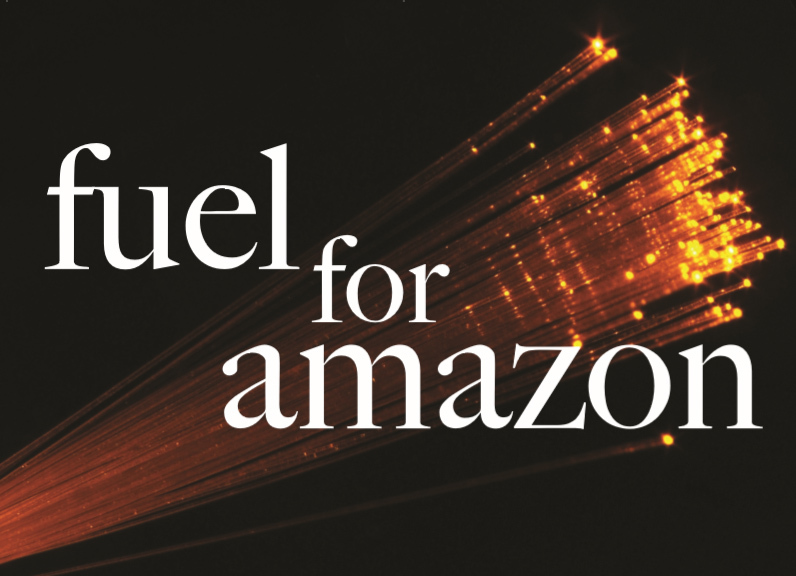 This Is Part 8 Of Our 10-Part Fuel For Amazon Series On Everything You Need To Know To Understand Your Position With The World’s Largest Retailer And How We Can Help. I have sold a product. I have won the buy box and my customer saw the process through and paid for my product. Now how do I get it to the customer? You can send it yourself (direct from home or warehouse), you can send it from a third-party logistics provider who are great at B2C or you can have the product already warehoused and then picked, packed and fulfilled by Amazon themselves. The by Amazon themselves is called Fulfilment by Amazon aka FBA (not misspelt they just prefer a lack of ls). 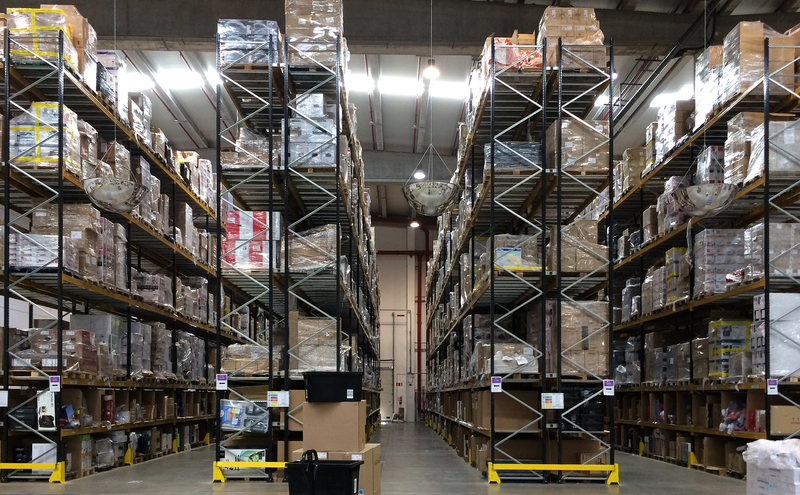 For a highly competitive storage and fulfilment fee you can warehouse stock in Amazon’s cavernous warehouses for product to be speedily sent to the customers delivery address of choice here or abroad. Furthermore, as Prime customers who pay for the privilege of free, next day delivery, products can generally only be eligible for Prime service if you use FBA. And because Amazon responds to sales velocity and the overall process of sending, receiving, rating the entire process and product, FBA can take on the responsibility of making sure they meet Amazon’s strict requirements for absolute customer satisfaction. And this includes dealing with non or misdelivered items. Which in Amazon’s world would never, ever happen.